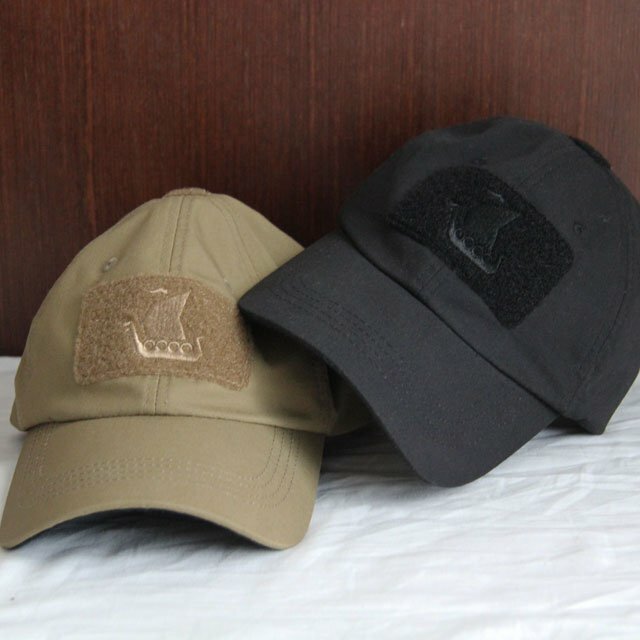 This boonie hat was developed for summer and jungle usage and designed with influences from the famous and elite UDT - US Navy Seals hat wear ranging from the sixties and seventies. The hat is really soft and floppy and could easily be folded and stored, a chinstrap keeps it firmly in place and netholes lets warm air out from your head. A button on the front can hold your brim up to for example keep a mosquito or masking net away from your face or if you just fancy a pirate/cowboy type look! Durable ripstop fabric gives you a tough product with lots of usage years in it.